Let's raise a glass and toast to 23 momentous years of outstanding choral music! 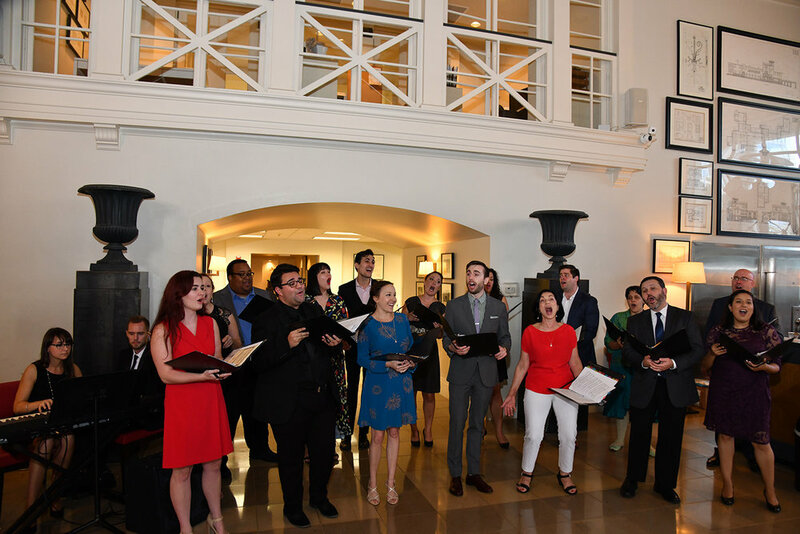 Patrons celebrated Houston Chamber Choir's 23rd anniversary with Founder and Artistic Director, Robert Simpson, and the Singers of the Houston Chamber Choir. Guests enjoyed complimentary wine, beer, hors d'oeuvres, and a short musical performance previewing the talent of the Houston Chamber Choir! Special thank you to our friends at Greenwood King Properties for hosting our first annual season kick-off event. Their gorgeous building was the ultimate space for an evening of celebration and music. 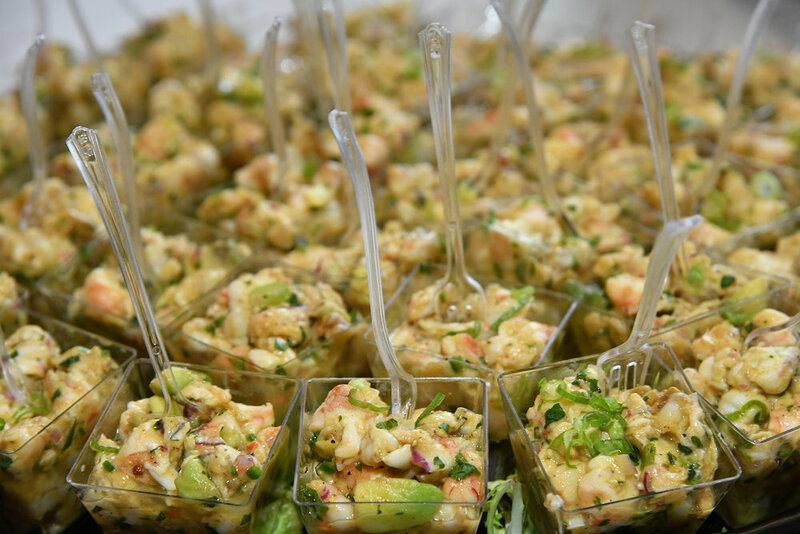 Catering provided by Local Foods.